[The Shepherd’s Echo is a reposting of a previously published TheShepherdsPen.] Shadows are funny things. They are visually there, but they are not substantively there. A shadow can arrive before a person does, or it can remain behind for a bit after the person leaves. 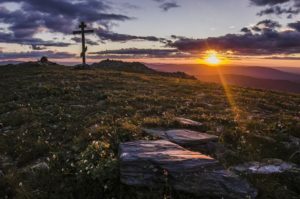 In either case, it is not the actual person, but … Continue reading "The Shadow of Christ (Shepherd’s Echo)"